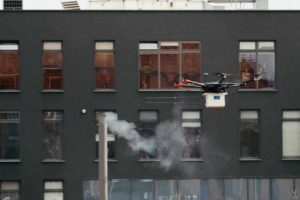 Will drones solve the smog problem? 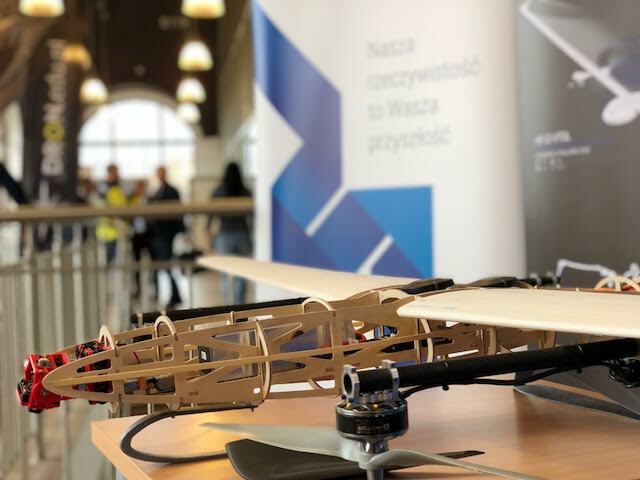 This is the question the participants of the FLYTRONIC conference in Gliwice attempted to answer. 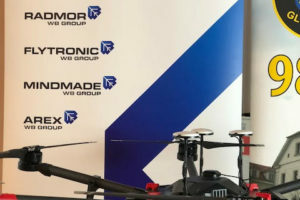 The conference devoted to the use of technologically advanced drones designed by FLYTRONIC in the service of the environment. 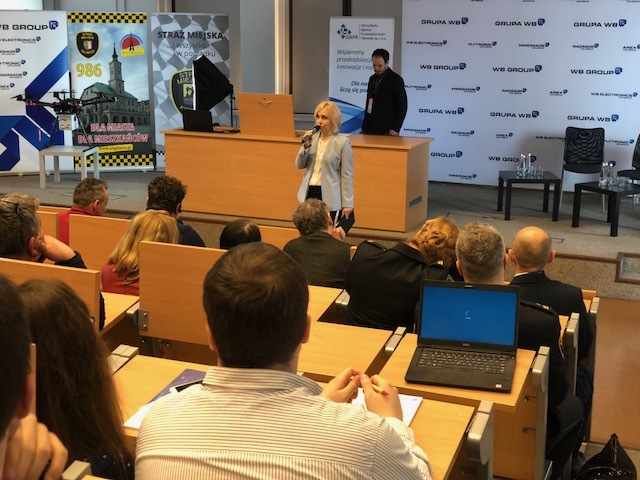 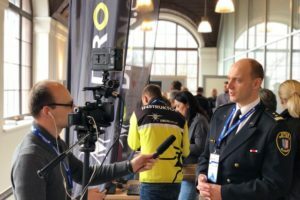 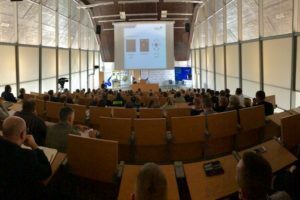 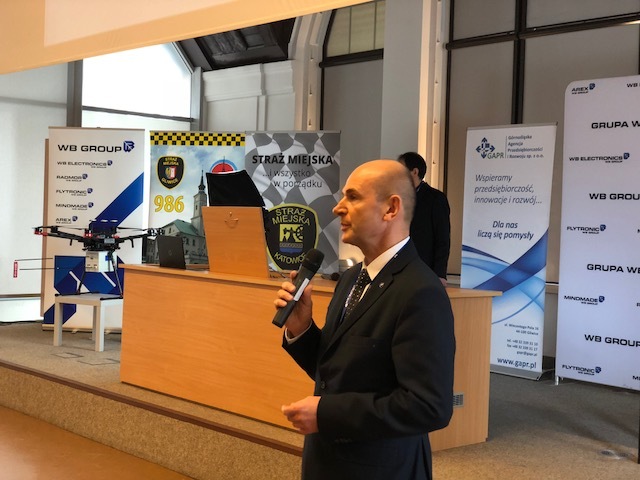 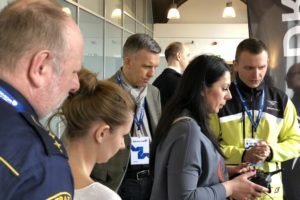 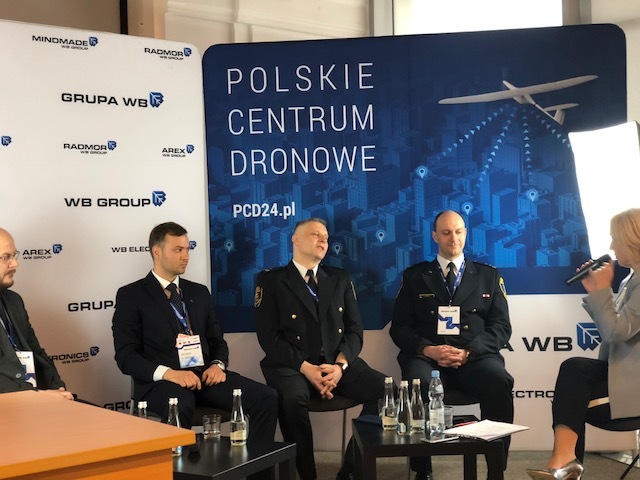 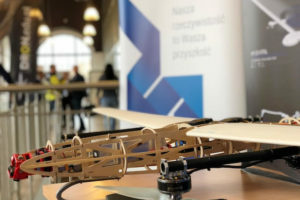 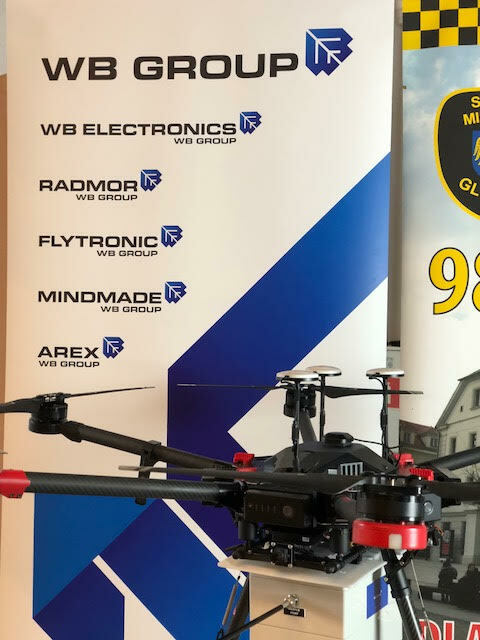 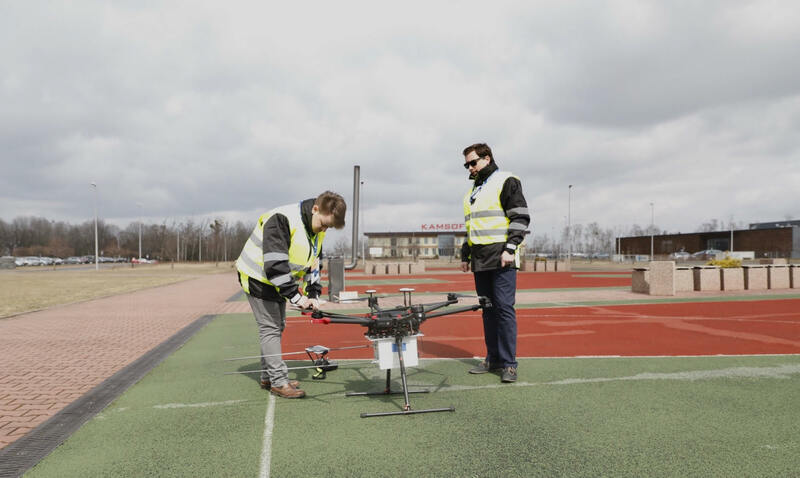 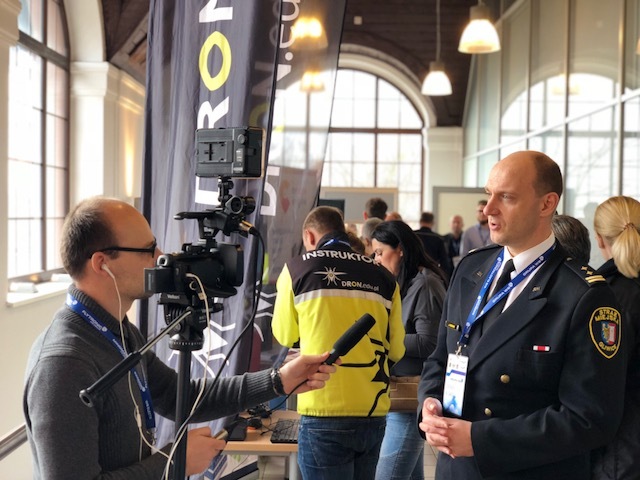 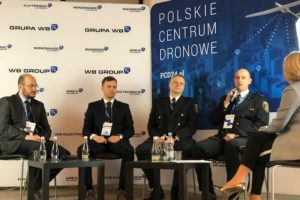 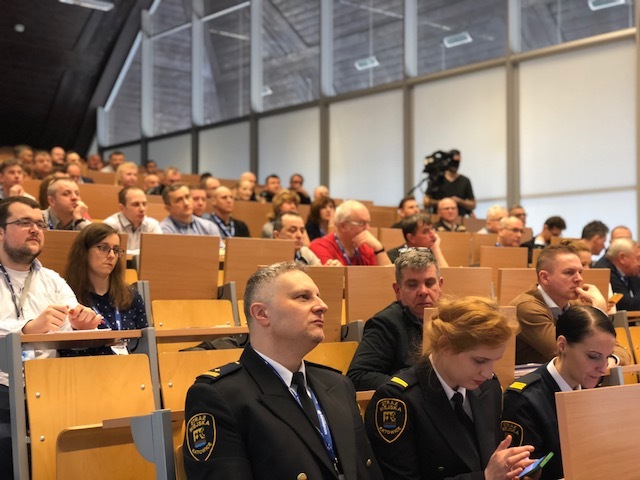 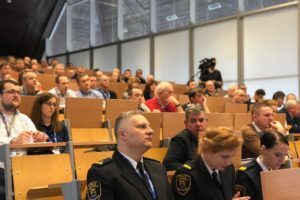 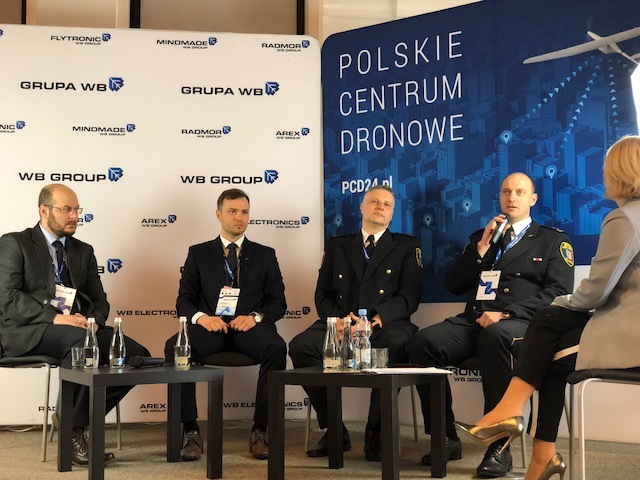 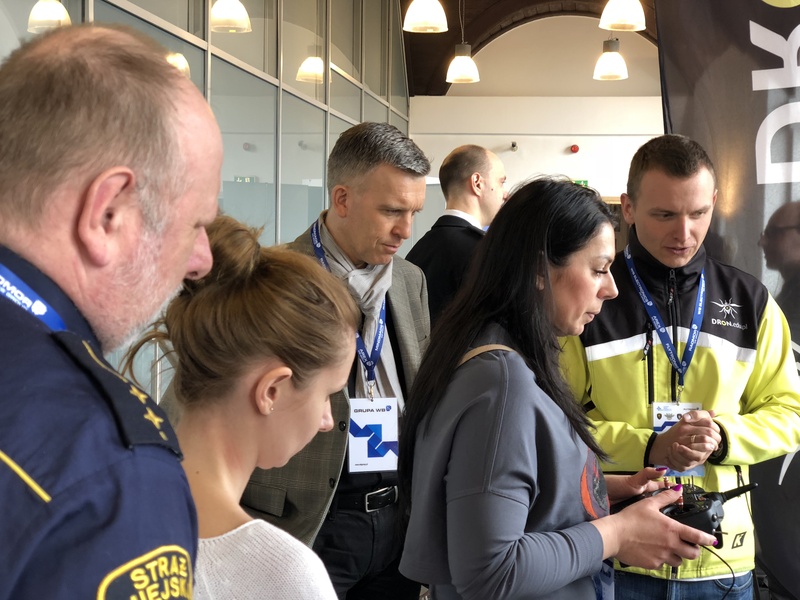 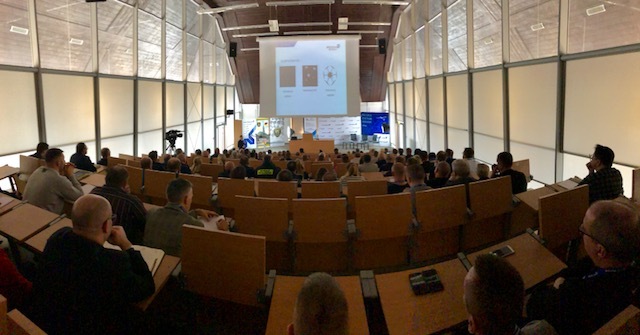 The meeting, that took place in Gliwice on March 27th, gathered scientists, constructors and representatives of the municipal police of Katowice and Gliwice, who talked about various possibilities of using drones by public services to detect hazardous smoke from chimneys, the technical details and operating procedures. 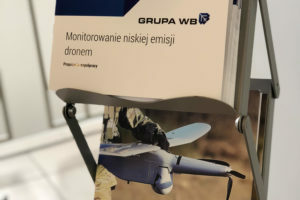 The meeting summed up the first season of using drones for low-stack emission monitoring, stack emission testing and the procedures for sampling of gas stream from an emission point.The smog problem is visible and detectable – said Jarosław Zając, the President of the Board of FLYTRONIC – we use our experience from the defence sector in the field of the protection of the environment. 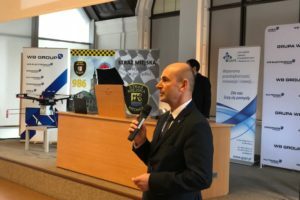 He also added that the company’s activities are preventive rather than punitive. 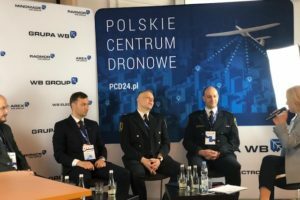 The important voice in the discussion was Janusz Bismor – The Head of the municipal police in Katowice, who listed the qualities of a drone such as surprise element, preventive effects, a quick revelation of the perpetrator, control measures carried out on the property, and even improvement of the public service’s image. 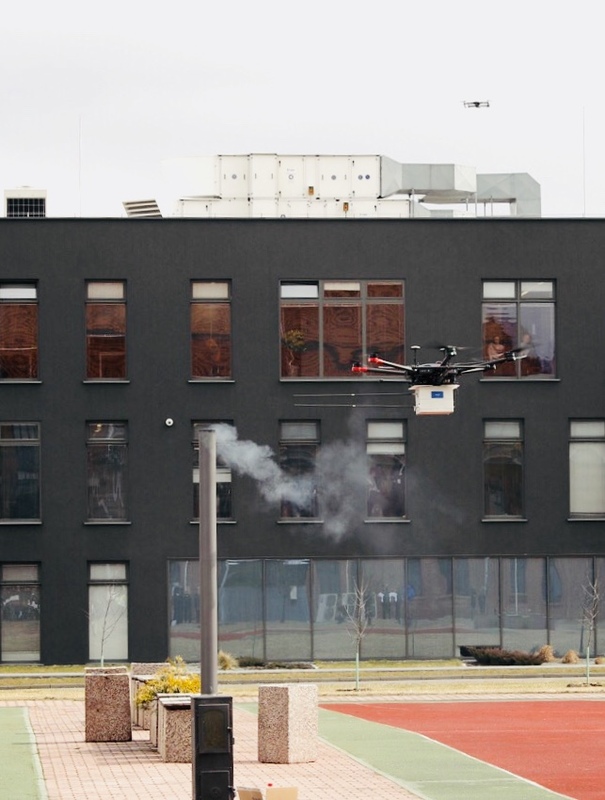 The conference capped off with the live airshow of the “Nosacz” drone in operation while detecting harmful smoke. 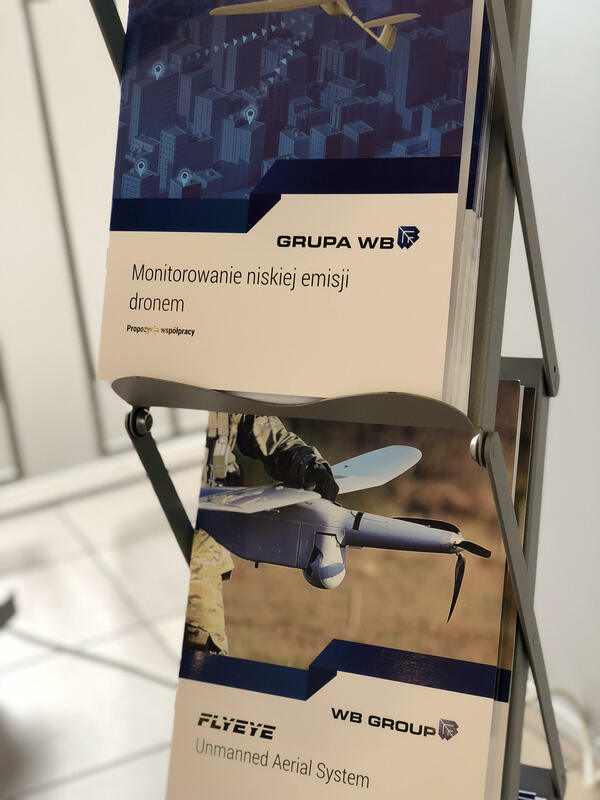 We are proud that our technologies are significantly improving the nature and methods of detection.